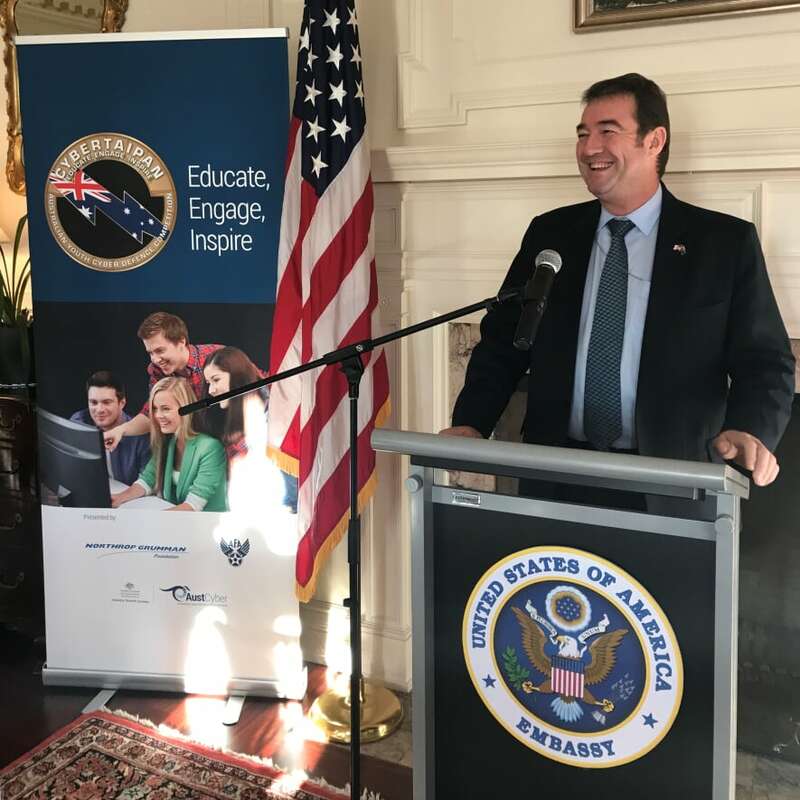 Global aerospace and cyber security leader Northrop Grumman, in conjunction with the Australian government, has announced the expansion of the Youth Cyber Education Program into Australia with CyberTaipan. Minister for Law Enforcement and Cyber Security Angus Taylor announced the national cyber defence competition for Australian youth designed to encourage increased participation in technical fields. CyberTaipan is designed to attract year 7-12 students to pursue education and careers in science, technology, engineering and mathematics (STEM) disciplines and is based on the highly successful, US Air Force Association's CyberPatriot program, and is delivered by Northrop Grumman in partnership with AustCyber (the Australian Cyber Security Growth Network). Ian Irving, Northrop Grumman Australia chief executive, said, "CyberTaipan is designed to help Australian youth develop a range of skills that will carry forward through higher education and careers critical to our nation's future. This program has seen great success globally, and we are excited to be launching it in Australia today." Since its inception in 2009, the CyberPatriot Program has had a significant impact on more than 100,000 participants in the US. In the last five years, Northrop Grumman expanded the program globally into the UK and Saudi Arabia. With support provided by AustCyber, this program is now available to Australian youth.